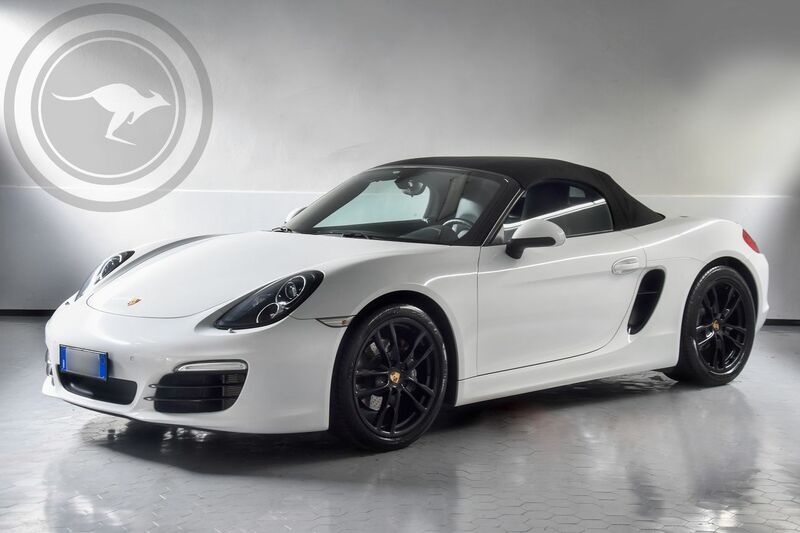 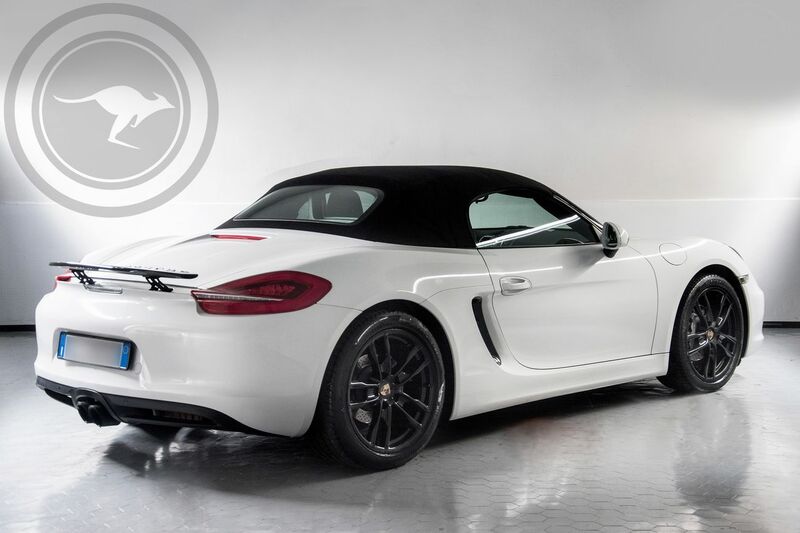 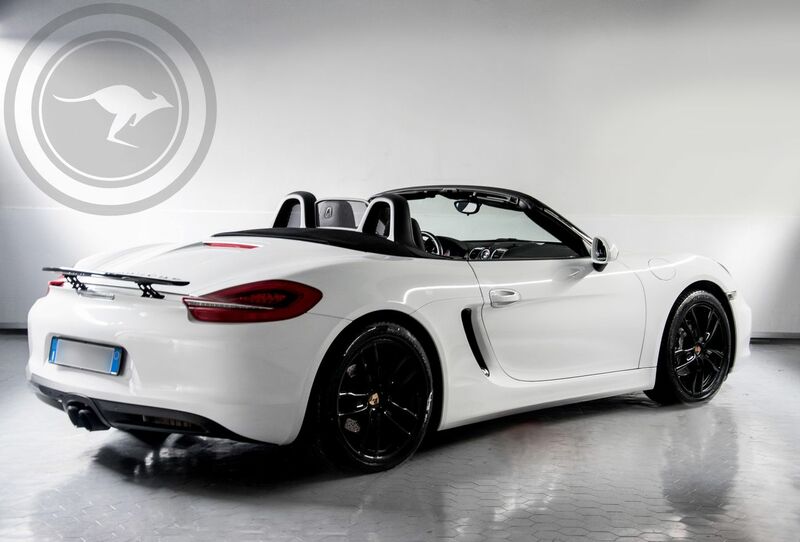 The new Porsche Boxster has nothing to do with the previous one. 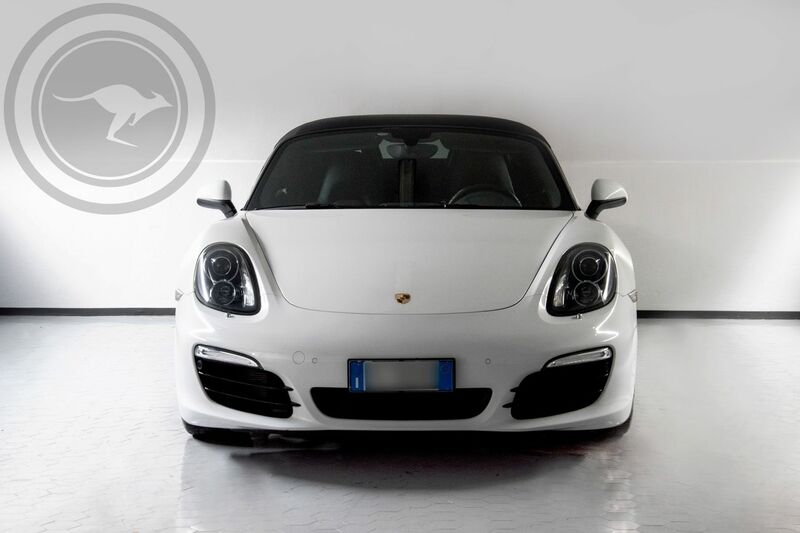 This time around, Porsche has made a real masterpiece of engineering and sportsmanship as well as having, with this version, even surpassed the performance of the previous 911 Carrera 997. 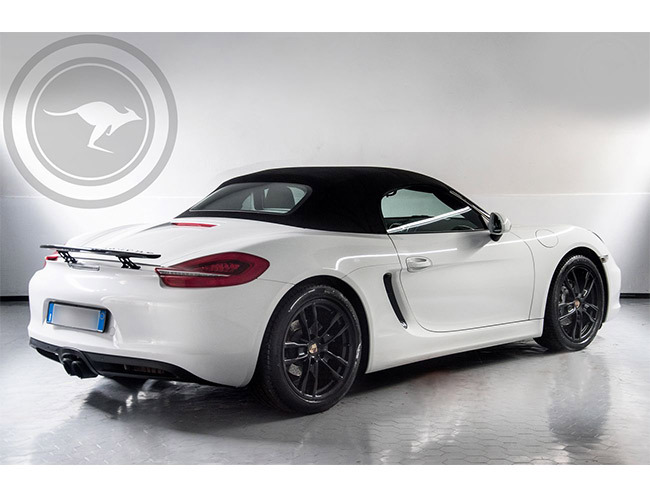 His aesthetic recalls the most noble 918 from which the very sporty look; aggressive lines characterize the side panels with large air vents, dual center exhausts and rear spoiler. 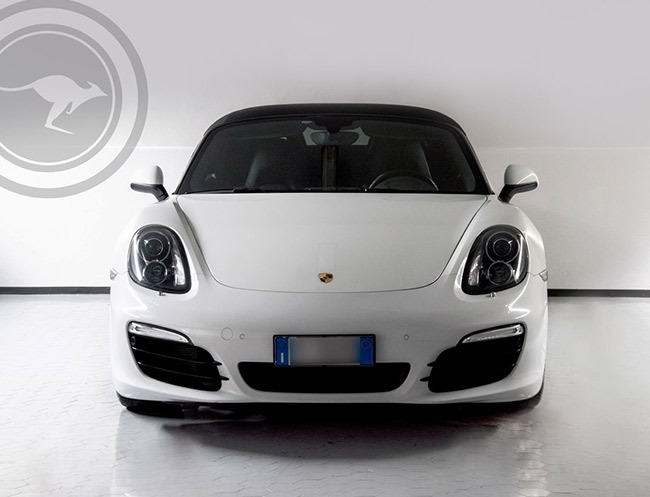 A car created respecting the best requirements that a sport car must have, the engine positioned in the central part confers it a unique driving speed due to a weight distribution of 50% between the two axes. 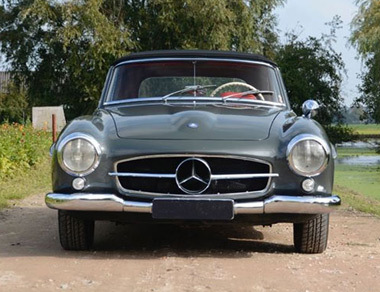 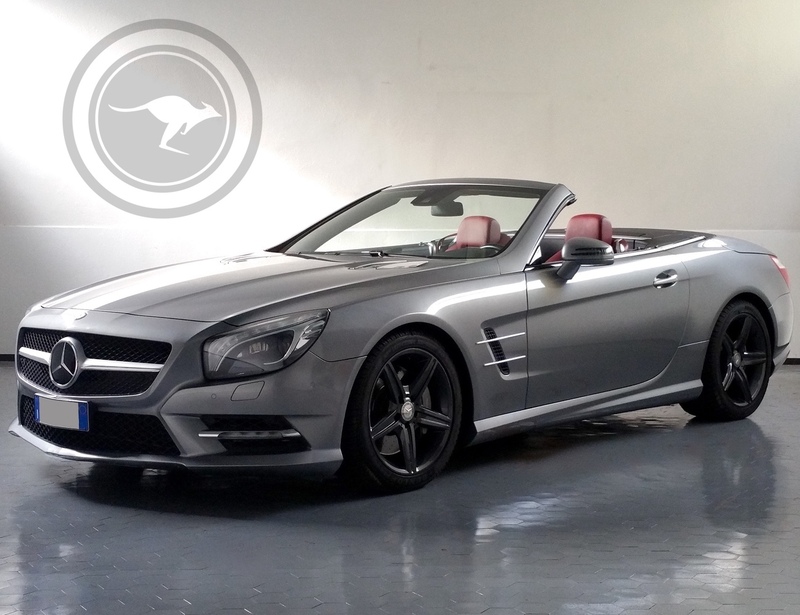 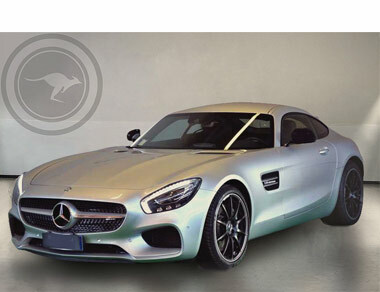 A true sport car without any sacrifice made to its look or comfort. 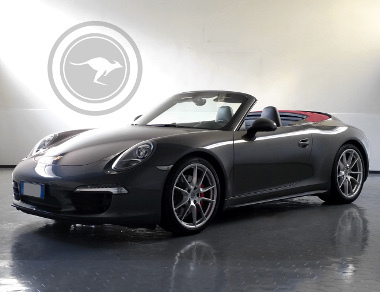 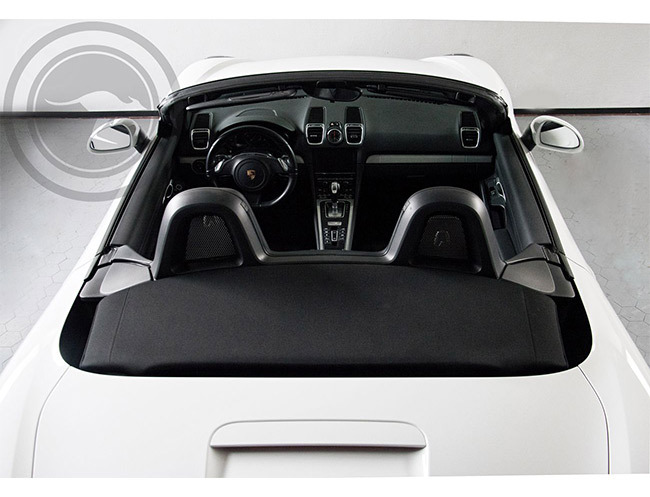 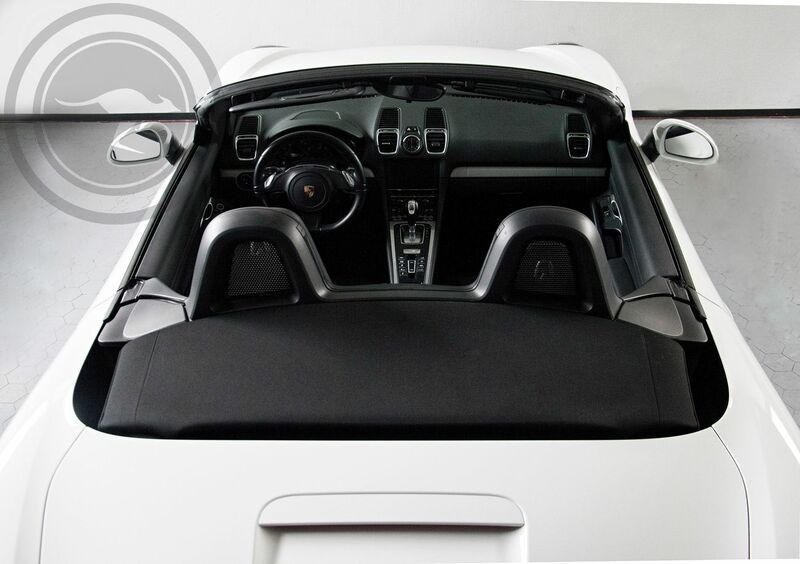 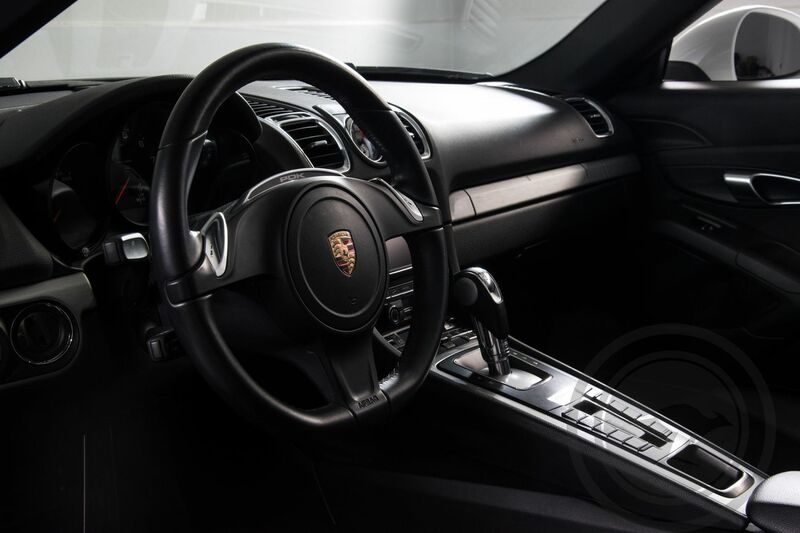 The spacious interior completely derived from the 991 makes it truly comfortable for two people; the soft top opens in just a few seconds to ensure all the pleasure that this car provides. 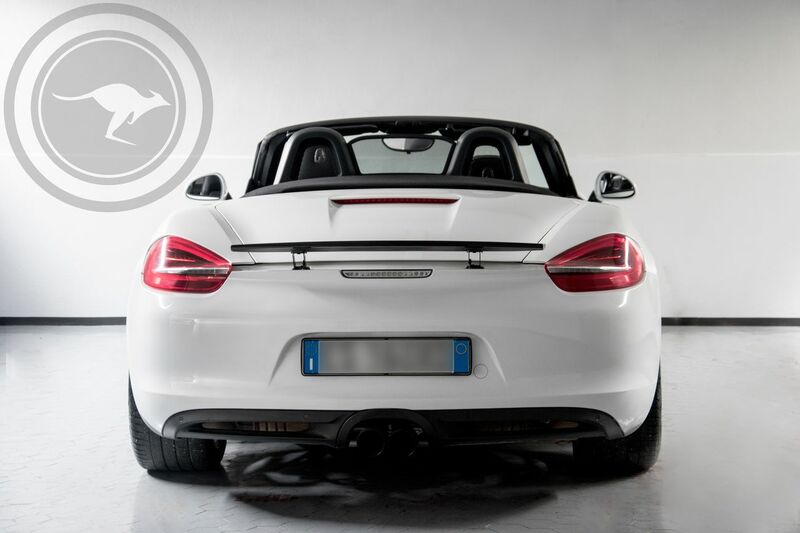 The sound of its unique engine, thanks to the extreme sport exhaust, will be music to your ears. 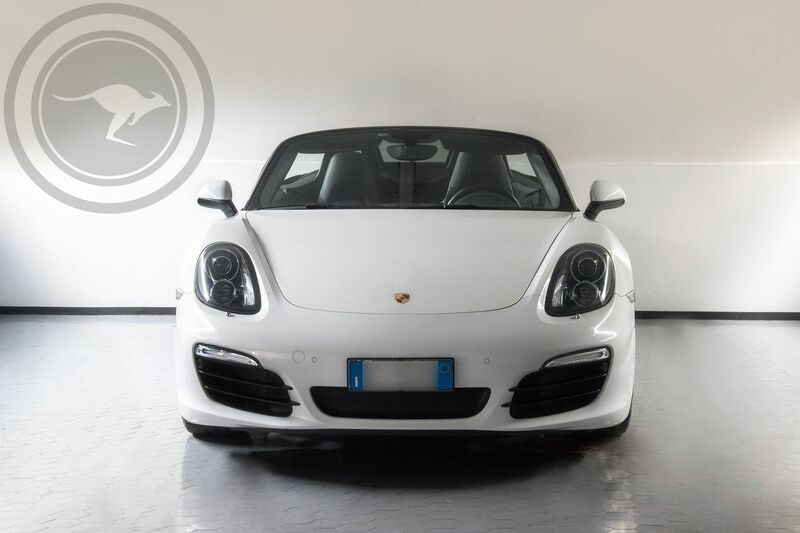 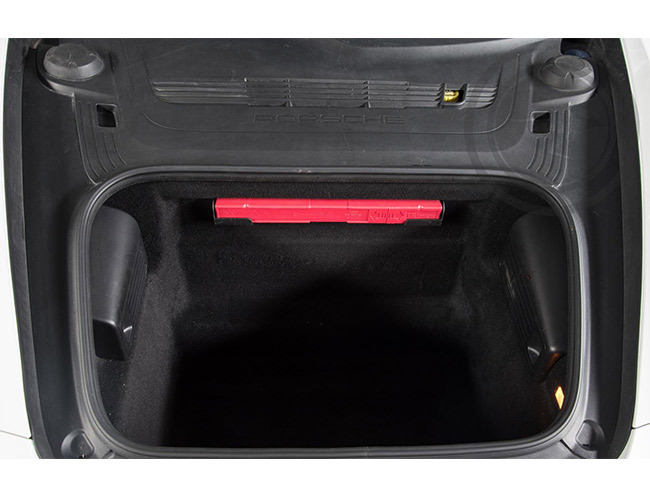 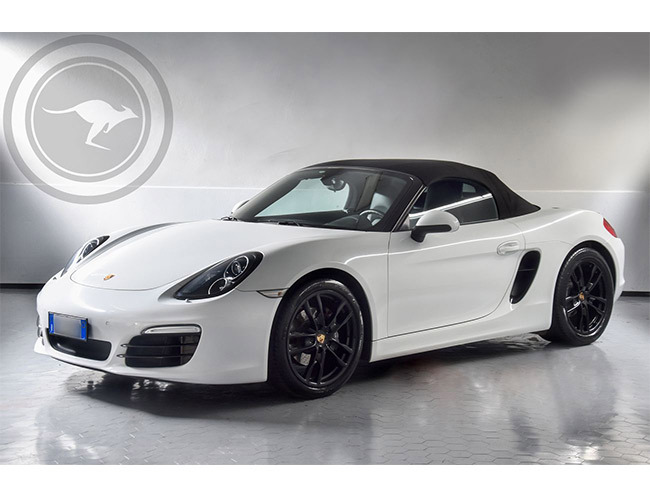 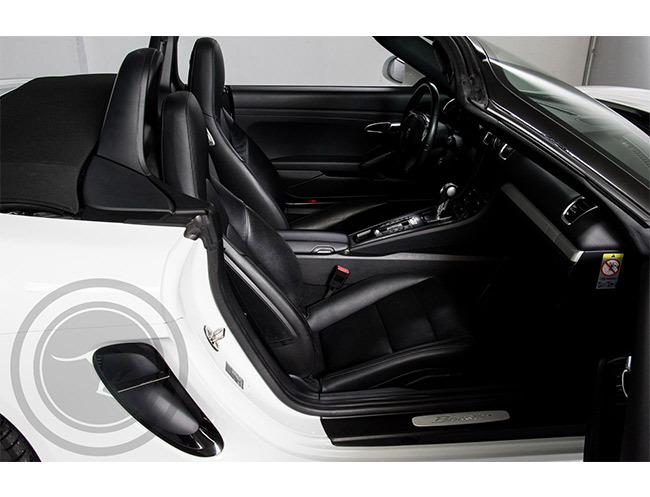 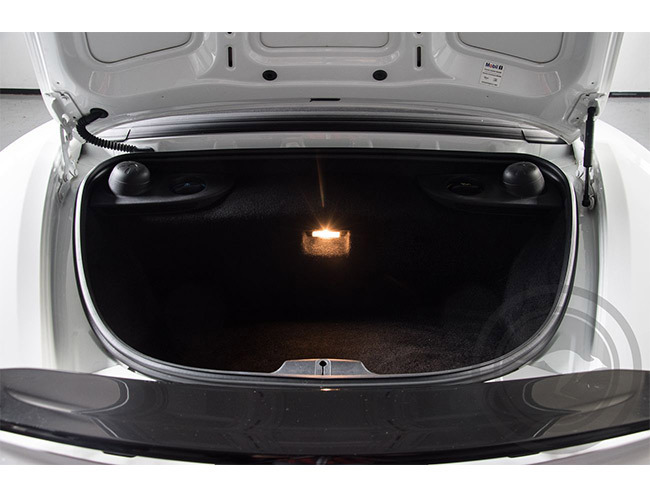 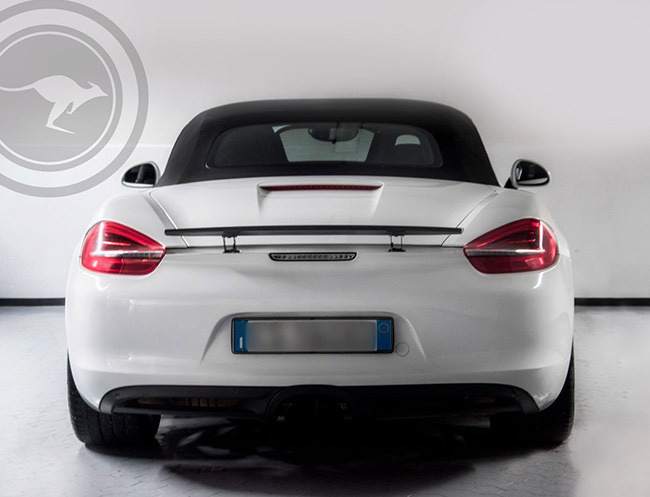 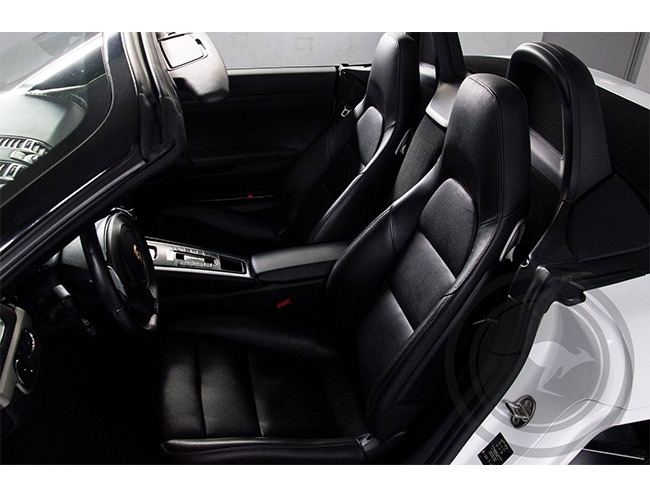 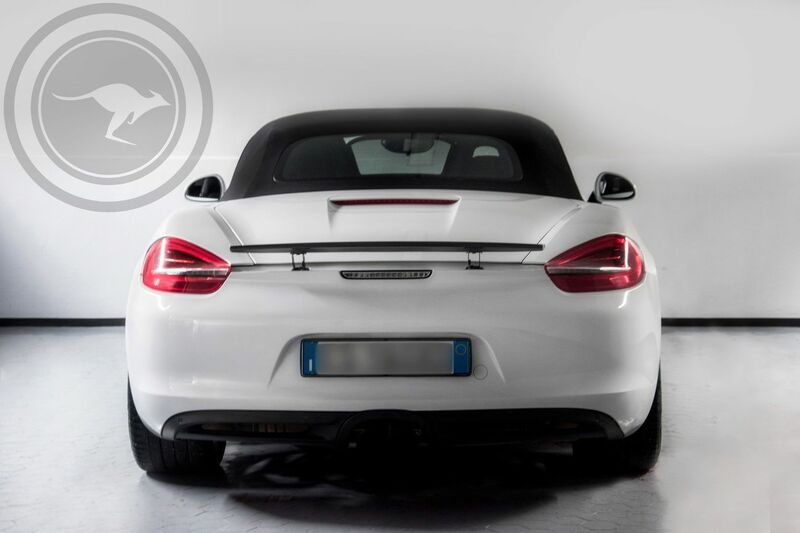 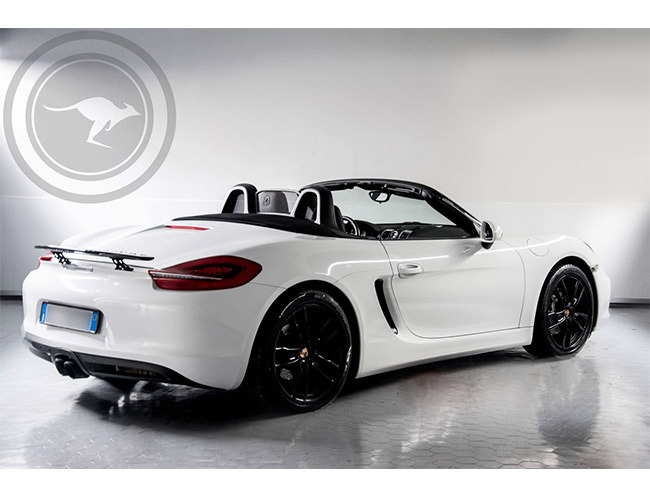 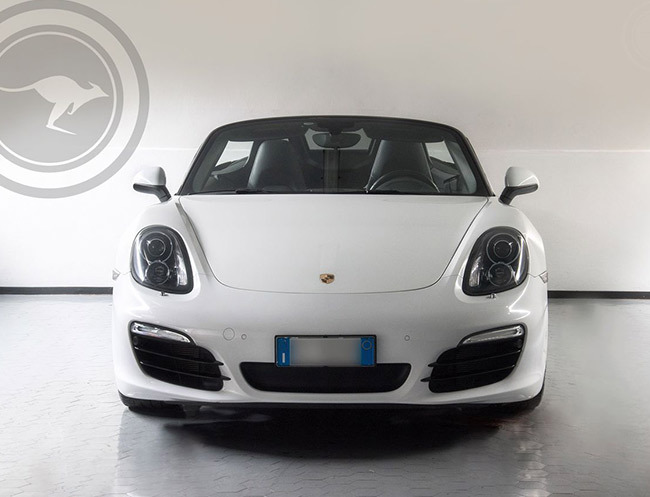 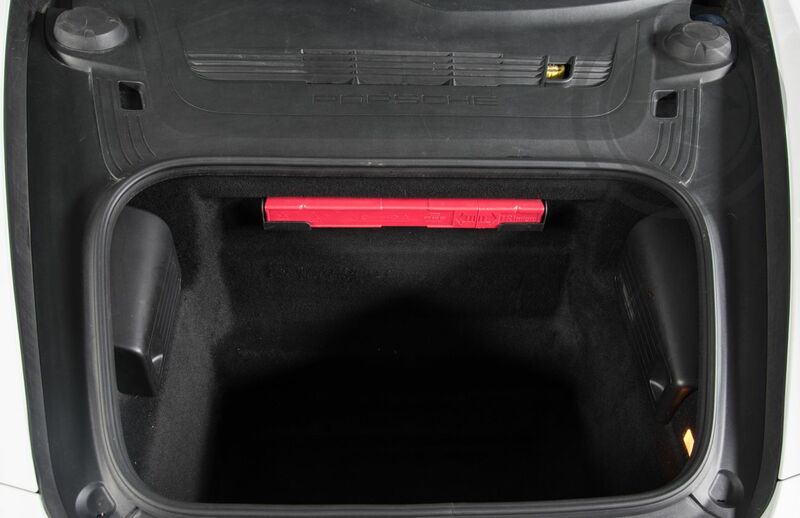 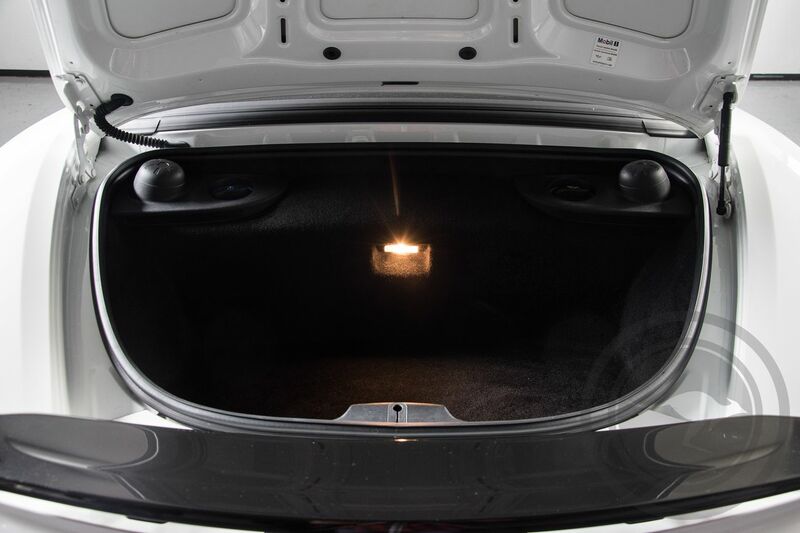 Another point of great strength of this Porsche Boxster is the double trunk, one in the front and one in the rear, with the sum of both there will be a lot of space for a trip without any sacrifice to your luggage. 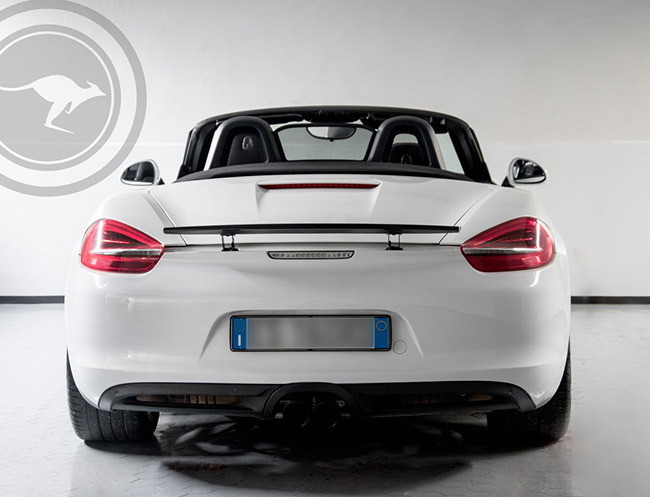 Do not hesitate to contact our staff is fully available to answer any information and requirement you may have thus ensuring you with the best service to suit your needs.